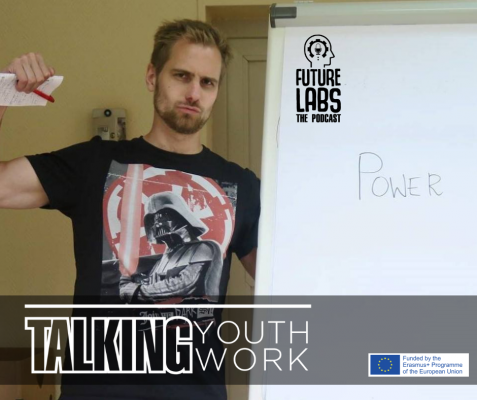 established in 2013 as an initiative of people, who were involved (in different expert roles) into European Commission’s Programme „Youth in Action”, which supported the non-formal education of young people between 2007-2013 (predecessor of Erasmus + Youth in Action Programme). The work of ANEV is a follow up on our vast experience in the field with the aim to preserve, develop and share our expertise. Main vision of ANEV is that all young people have an opportunity to choose their own learning paths according to their interests, needs and approaches, which suit them. 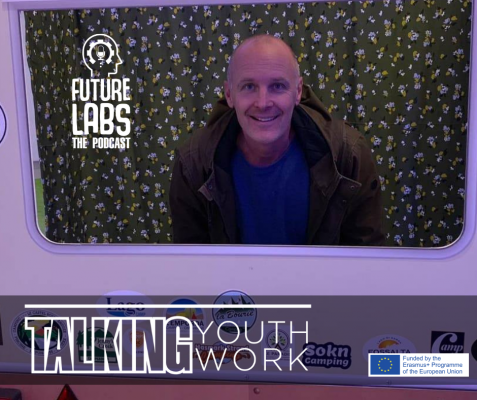 That’s why we support quality of youth work by educating youth workers, bringing innovations and European trends in non-formal learning and by connecting non-formal and formal education approaches. 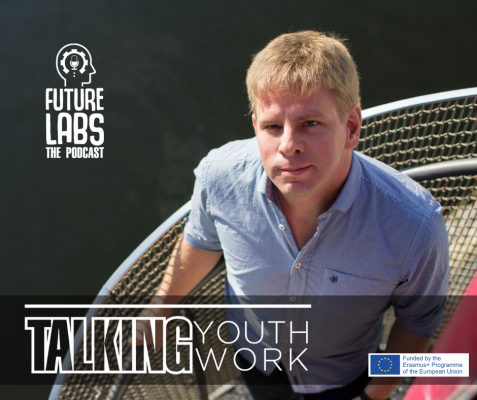 We believe that high-quality youth work will eventually help build educated society, in which education is perceived in much wider context than from the perspective of schools (as it is now). For us, the non-formal education is a tool to change the perspective on education and learning; at the same time it is an effective instrument to stimulate one’s personal development. Non-formal learning means, in our opinion, to learn voluntarily, intentionally and experientially. The learning with us is inspiring and motivational. We like to learn with you and from you all across Europe. We are particular about the quality and meaningfulness of what we do. We work in our country, but also internationally. Inspire – an international training course focused on how to help young people reflect, realize, describe and present their competences on a job market. 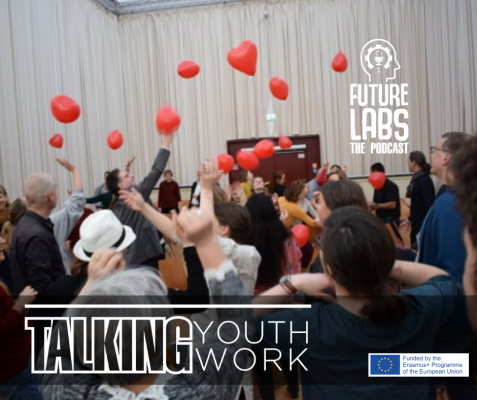 The participants have experimented and developed several innovative methods how to support young people in this – we are just compiling these into a handbook and will publish it soon on our website. 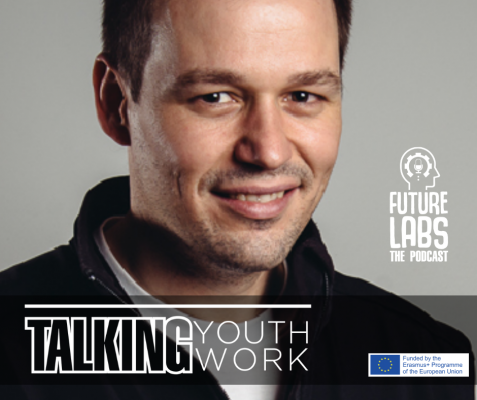 We are also focusing on bringing innovations and trends to the youth work, that’s why we’re just starting a new strategic project called Future Labs, which is focused on this topic. 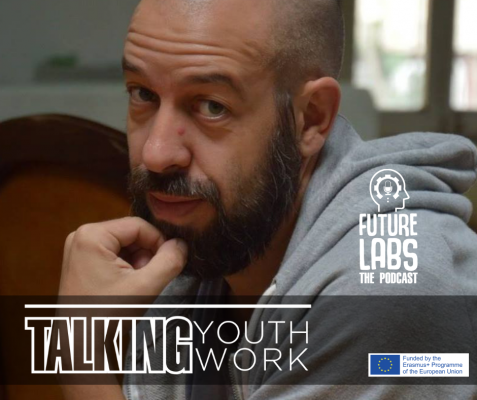 We will prepare training curricula, handbook or podcasts focused on innovation in youth work, and there will also be trainings focused on testing and bringing these methods into practice. We are also preparing a strategic project on quality of youth work and e-learning in this area and we are supporting connection of non-formal education sector with schools and parents of children and youth. …and much more activities are in preparation, so if you’re interested, just follow our website (will be soon available in English) or contact Lenka directly.